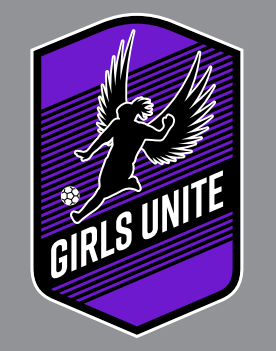 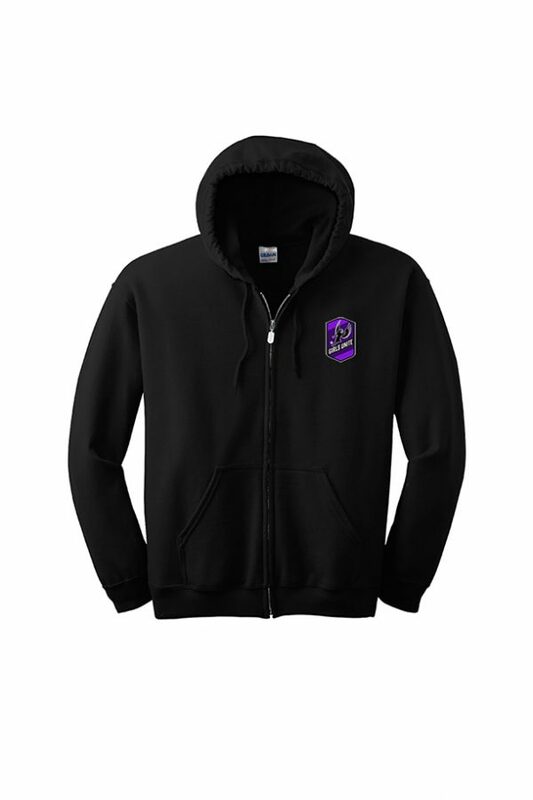 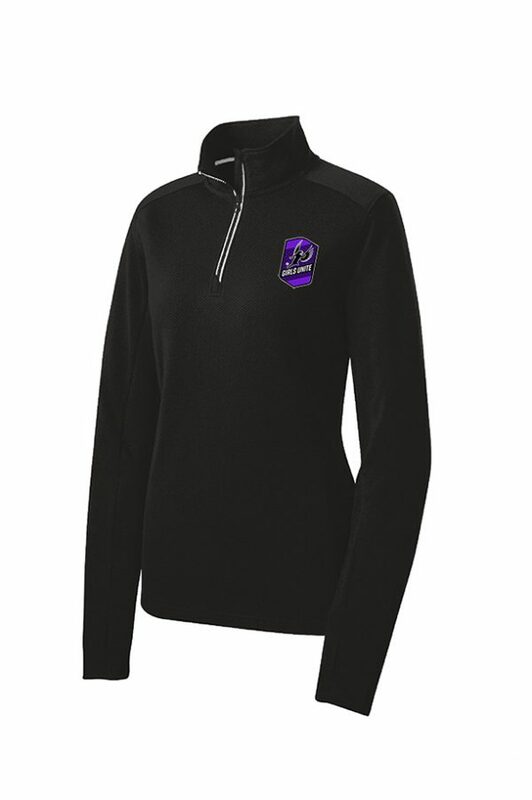 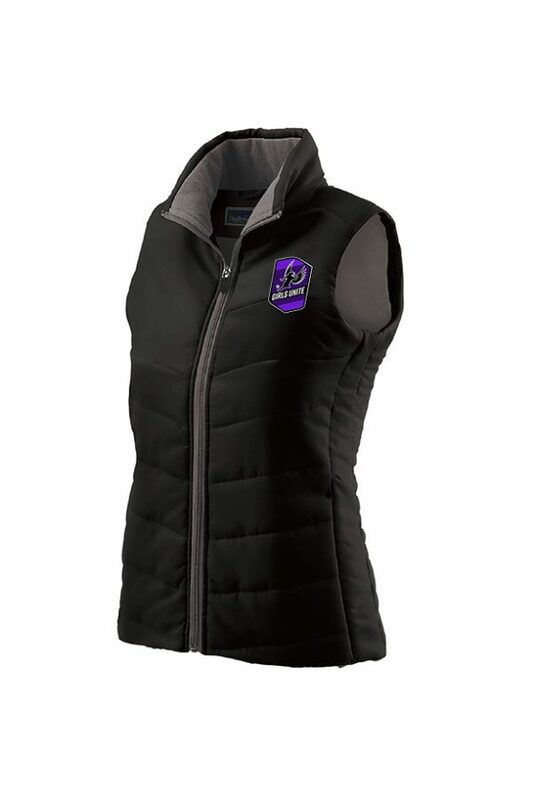 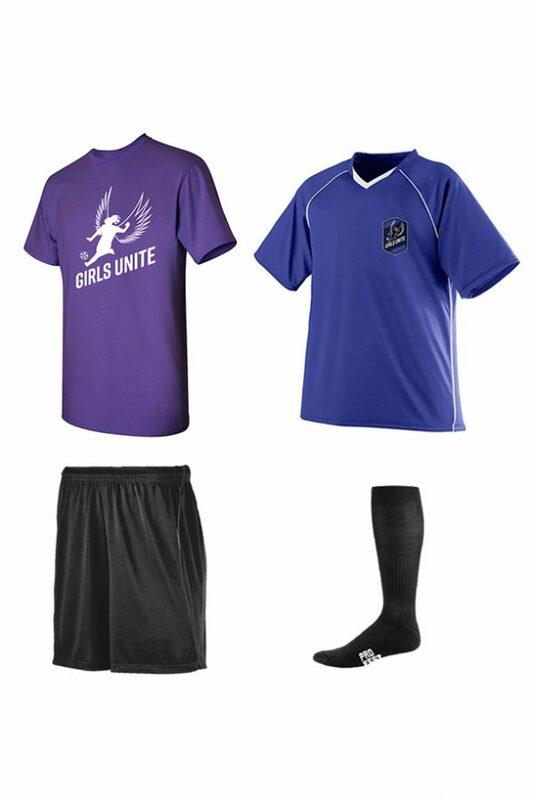 Welcome to the Girls Unite team wear store. 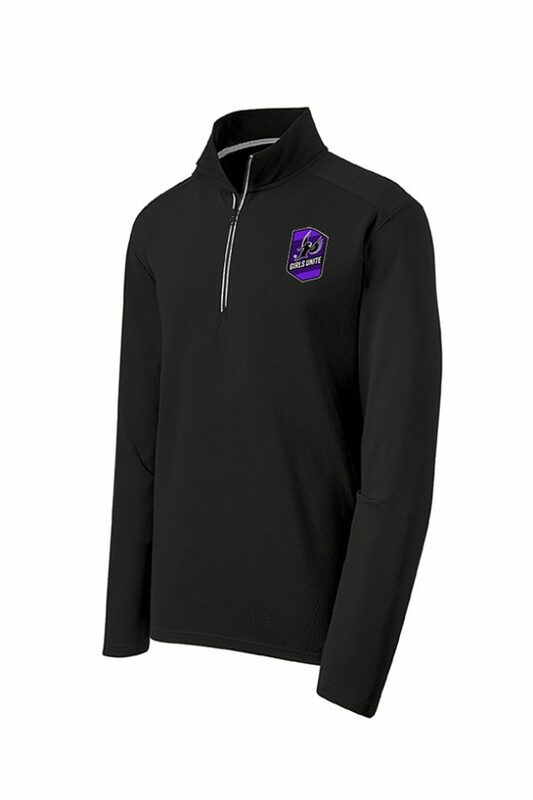 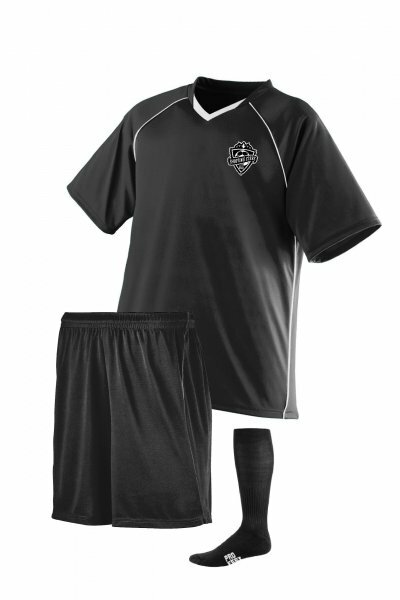 THE NEW TEAM UNIFORM KITS FOR RECREATIONAL AND COMPETITIVE ARE REQUIRED! 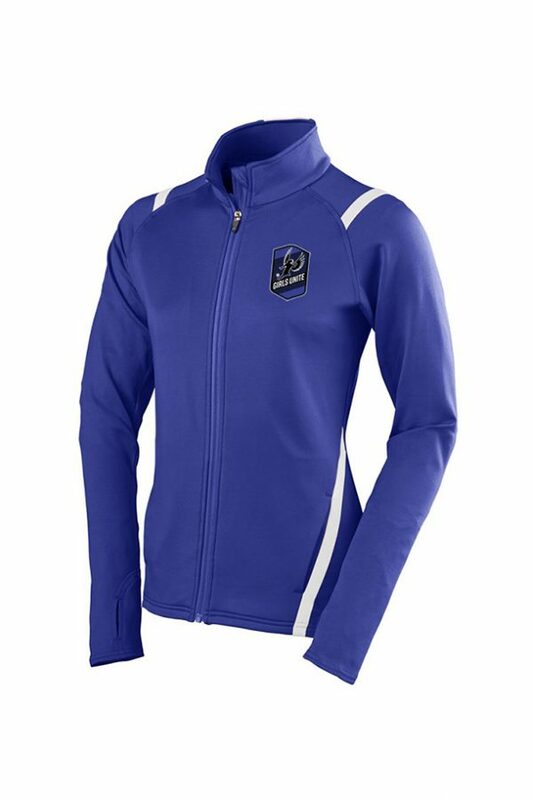 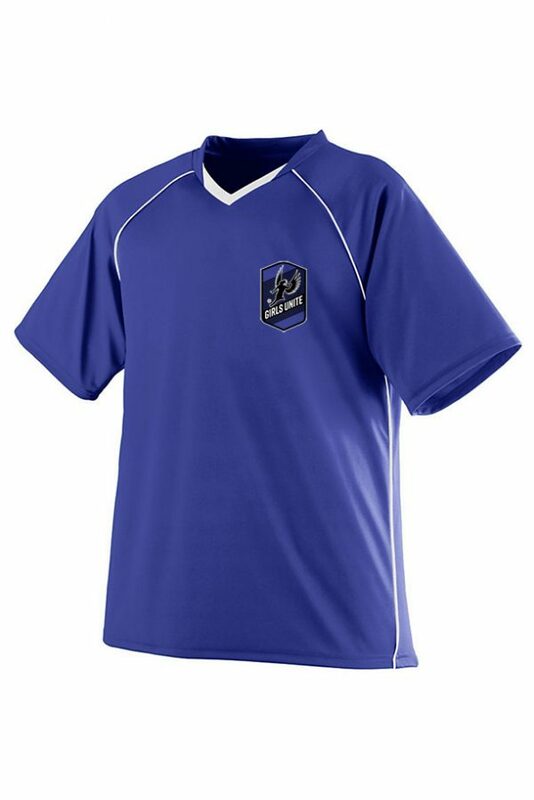 If your child is playing on a COMPETITIVE team, her uniform is based on her birth year. 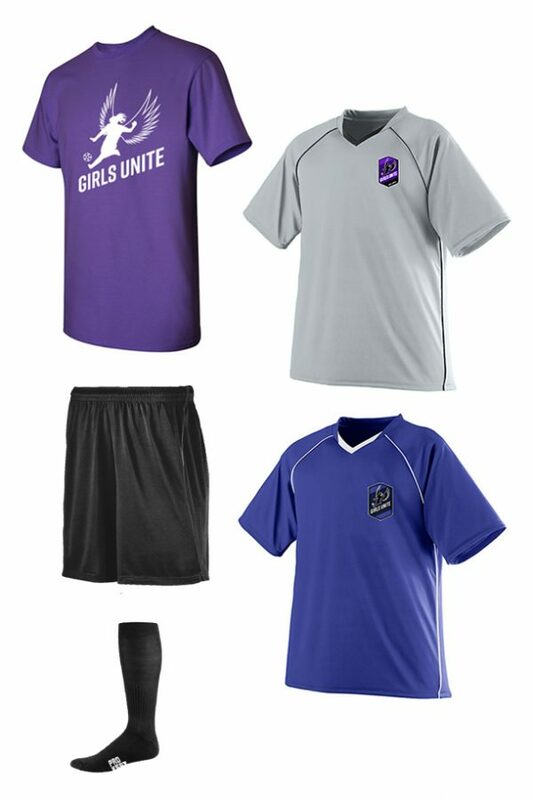 If your child is playing on a RECREATIONAL team, her uniform is based on her grade. 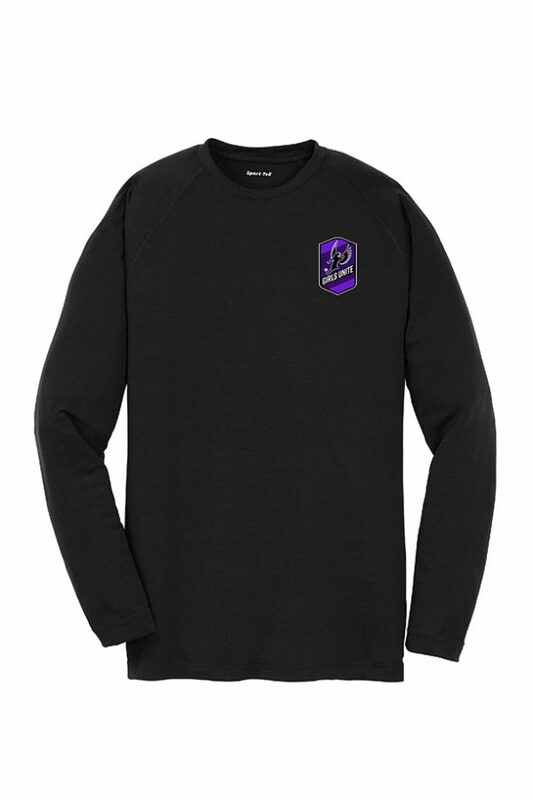 All player numbers are on a first-come, first-served basis for both new and returning players. 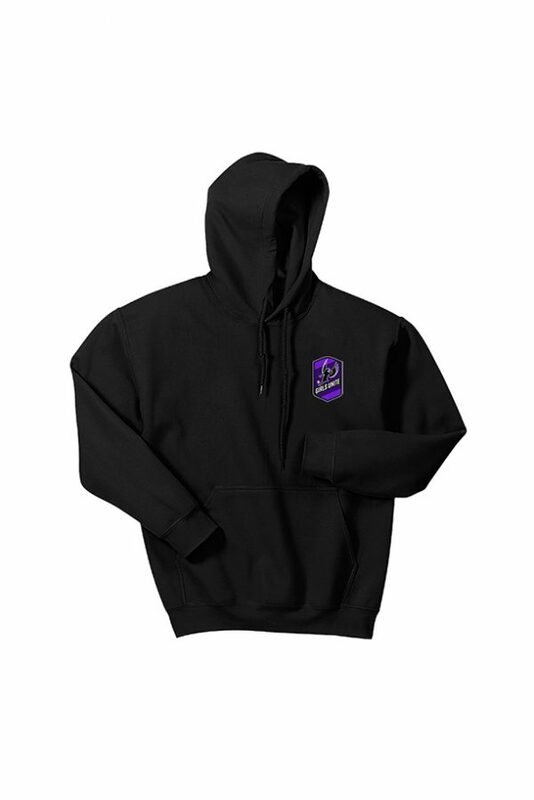 and shipping directly to your shipping address.